Nobody is safe from the harmful effects of chemicals nowadays especially that even the cleanliness of our food is questionable. Although our food supply is not totally free chemicals, we can still avoid ingesting them since we get to choose the food that we like to serve on our table. However, the danger lies when these harmful residues are everywhere like those found on asphalt sealants. Unless you live in the forest, you will barely see asphalt on the driveway, on the sidewalks, or on the main roads. But, if you reside in a city, you could be pretty sure that you have been inhaling all these bad residues all day long. What makes driveway and asphalt sealants harmful and what are the damaging effects of these chemicals? There is no doubt that sealants have tons of benefits to the asphalt road and driveways, but researches show that most sealants being sold in the market today are manufactured with the use of coal tar. Coal tar is a harmful chemical that has been known for its drastic effects to a human body that’s been exposed to it for a long time. Conversely, before we delve deeper into the issue, let’s first take a look on the pros and cons of sealants. Aesthetic Benefits – There is no doubt that sealed asphalts and driveways look more appealing than those that have not been sealed. Sealants make it look sleeker and more presentable even during rainy and hot days. Furthermore, they protect your driveway color from fading too fast, which could help you save hundreds of money in your paint. 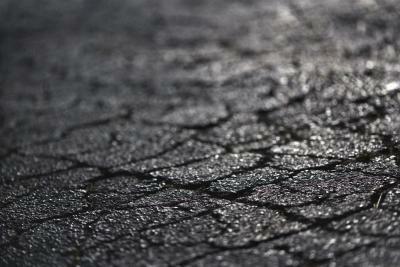 Tough Roadways – Sealants make asphalt roads and driveways tougher because they’re water and ice resistant. These are the elements that often cause premature cracking to these areas. Sealants are also resistant to drastic weather changes, making roads and driveways stand better in time despite too much heat or too much cold in the area. On the one hand, sealants also have its downfalls. For one, it can be really costly to seal driveways and asphalt roads, especially in its maintenance aspect. Sealants are basically expensive and there is also a required frequency on application per year or every two years for the sealed driveway and roadway to maintain its sleekness and durability. Going back to the dangers of sealants, researchers have noted that most sealants are made up of coal tar, which can be lead to the different bodies of water in the area. It also causes pollution in the environment as people can be exposed to its stingy smell, especially after it is applied as it contains PAH’s or polycyclic aromatic hydrocarbons. The pollution that sealed pavements can rise up to 15% when coal-tar based sealants are applied while it can increase the risks of marine life up to 30% because of coal runoff after its application. A study conducted by the US Geological Survey also show that sealed pavements are 65% more likely to cause pollution than unsealed pavements. Furthermore, we should be noted that marine life is not the only ones exposed to coal as children, too, could be in danger to its presence, particularly if you apply sealants to pavements and driveways where little kids tend to crawl. Contact to coal tar can cause side effects that look like allergic reaction to the compounds itchiness, light headedness, and redness of certain parts of the skin. 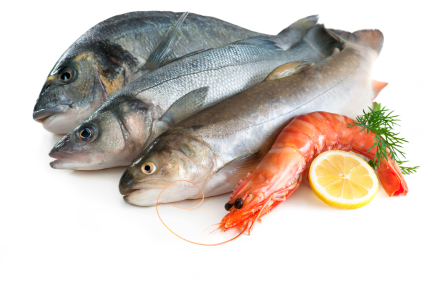 In addition to that, it can even cause worse health issues like difficulty in breathing, swelling of some parts of the mouth area, rash, and hives. Thankfully, a number of cities in the US have been doing their best to zero out coal tar based sealants in the market. Just last month, Minnesota has successfully eliminated pavement sealants that contain coal tar from their local market. Chicago, on one hand, has been finding ways on how to ban sealants, too. While it may sound helpless, eco-friendly sealants are actually aplenty in stores. 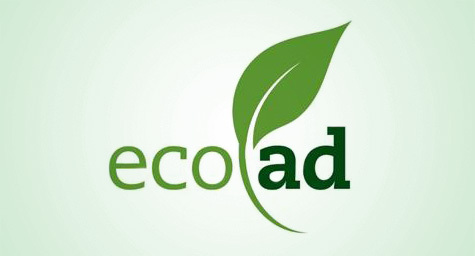 Firstly, read the ingredients of the product and look for label or certification from certain companies like NAHB (National Association for Home Builders) Green, Ecologo Certification, and GREENGUARD Environmental Institute. For the contents, look for specific phrases like water-based, water-soluble, low VOC or non-VOC, and non-solvent or non-toxic. You could also check out more information from sites that focus on providing their clients with environment-friendly adhesives, sealants, and paints. Do you Really Need to Seal your Driveway? To seal or not to seal – this is then the question to those who are concerned about the health and environmental effects of coal tar based sealants. 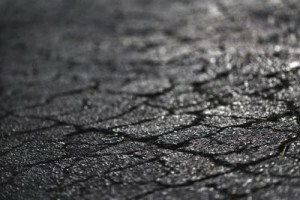 Undeniably, sealants are a great benefit to asphalt pavements and driveways, but its chemical residues and costs may be detrimental to both of your physical and mental health. Maintaining these areas may also prove to be costlier than leaving it as it is. While sealing is not entirely bad, it should be done cautiously, so it won’t hurt your budget, health, and the environment as well.